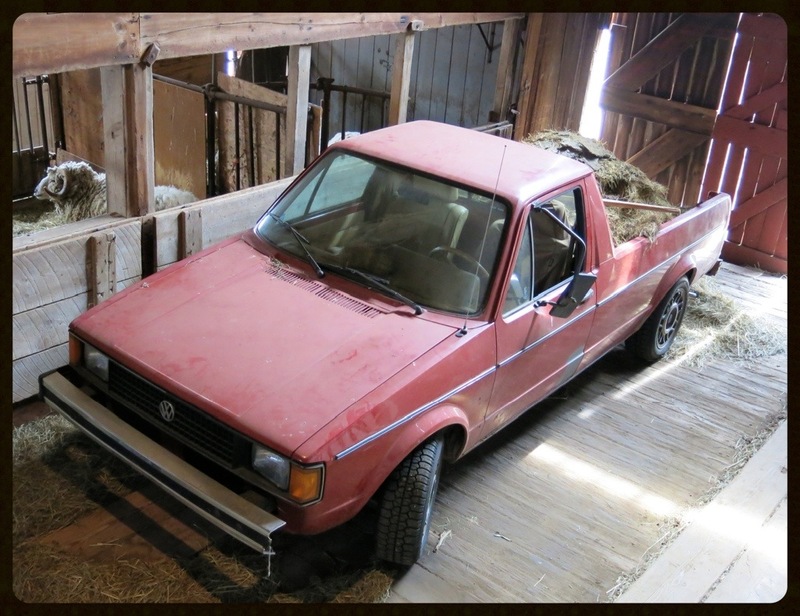 My friend Dave is a sheep farmer and is practically bulging with pride over his 1983 VW bunny truck. I asked Dave if that’s what I thought it was in the truck bed and to tell me a little about the bunny truck. “Yes, that’s the real deal. Black Gold it will be, once it’s properly festered. 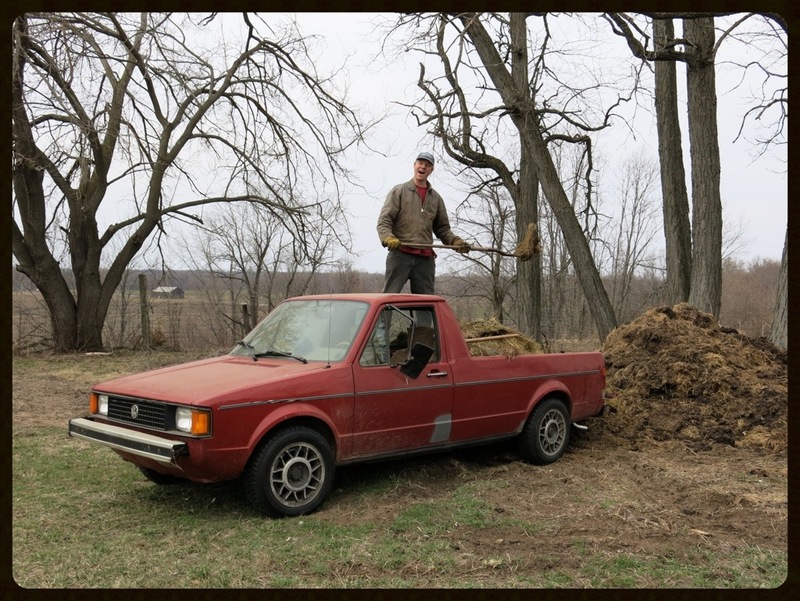 Er, composted. 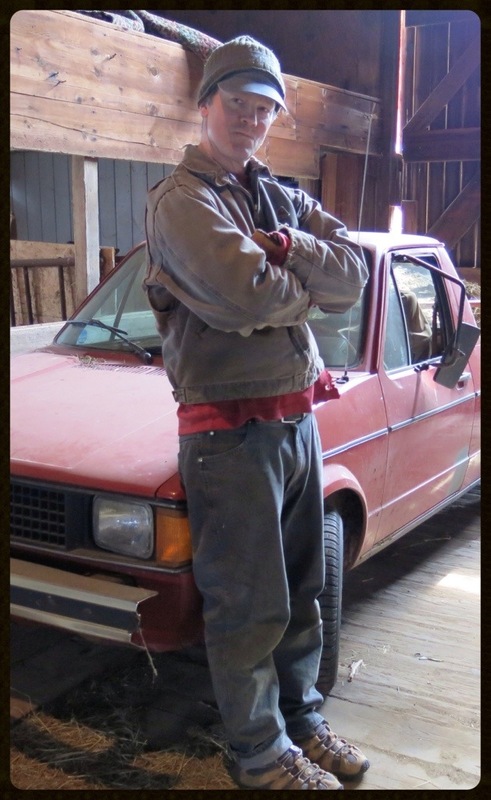 I drove the bunny truck around the farm myself once. The most interesting thing about the brakes was there did not seem to be any. It’s really not that bad, you just plan out where you’re going to stop a little ahead of time.